Learn to make cider the Butford Way, Champion Perry winners at Royal Bath & West Show 2016. 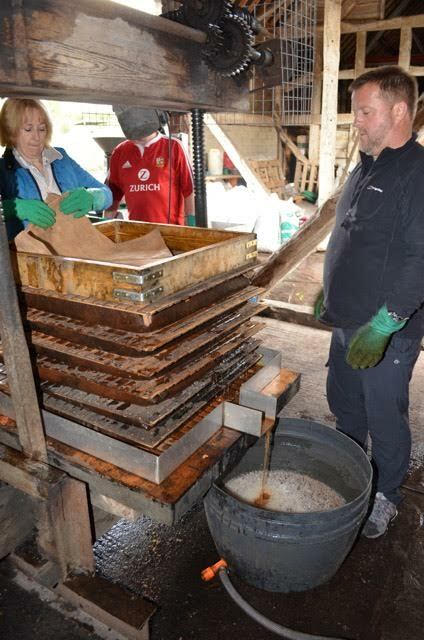 The cider making course is simple, straightforward and fun. The day course are ideal both for the enthusiastic amateur and those with commercial aspirations. 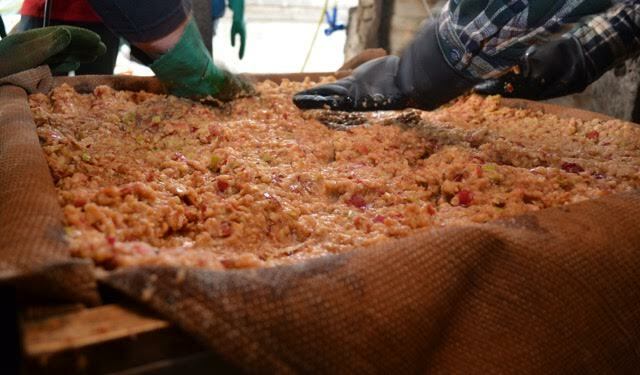 You are taken through the whole process from apple selection to the final product with the course culminating in a practical pressing from which you take away around 25 litres of juice for you to ferment. The juice flows, even before the pressing starts..